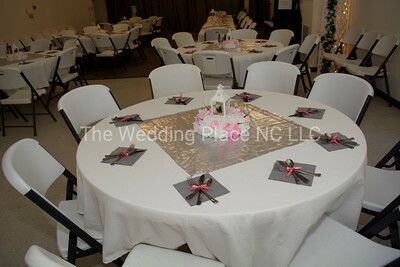 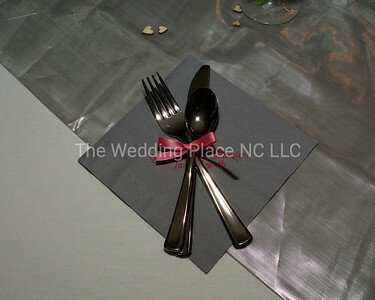 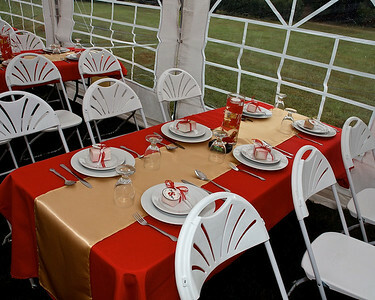 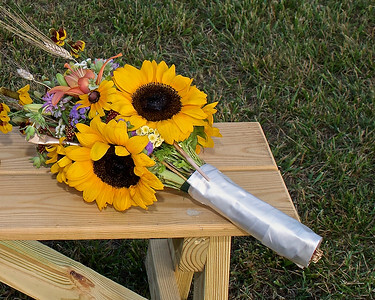 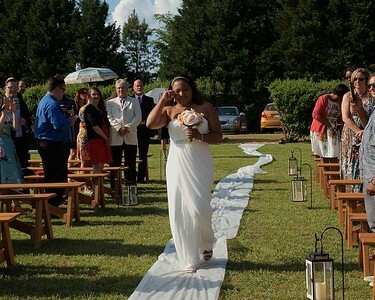 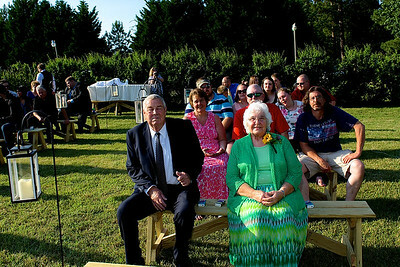 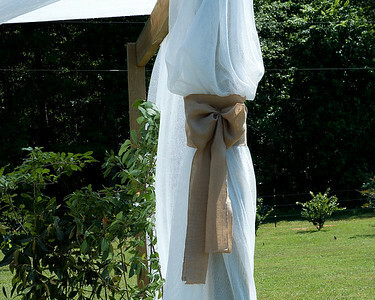 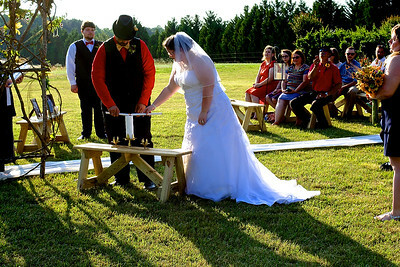 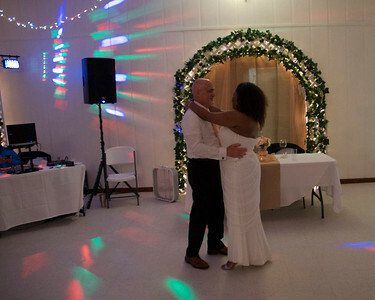 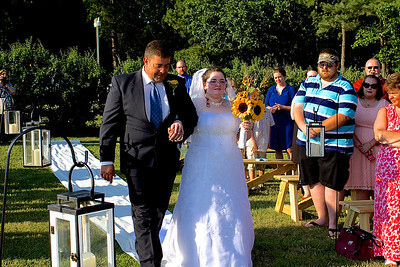 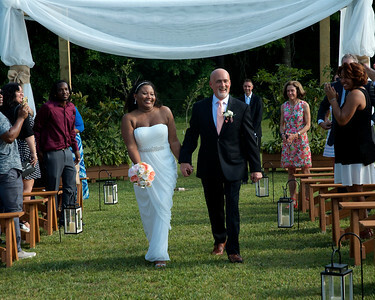 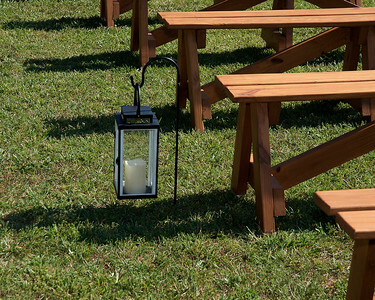 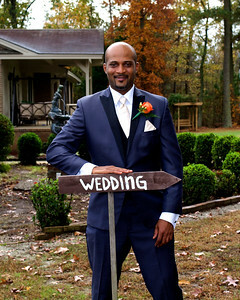 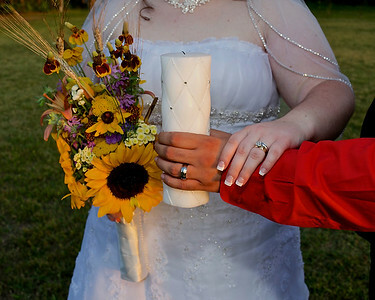 The Wedding Place NC LLC is located on a quaint little farm just off the New Clayton Bypass. 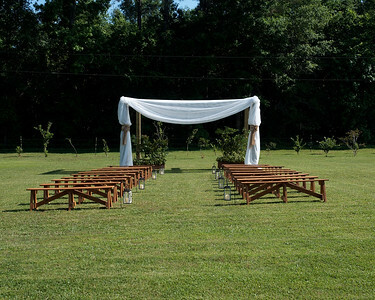 Located 9/10 of a mile outside of Clayton, NC. 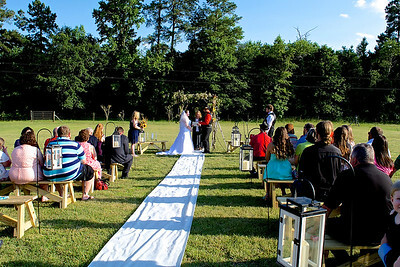 The grounds are surrounded by woodlands and have open pastures with horses that enhance our country weddings. 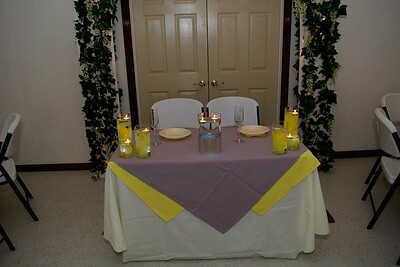 It is a perfect venue for a private ceremony. 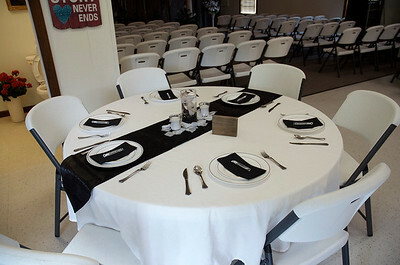 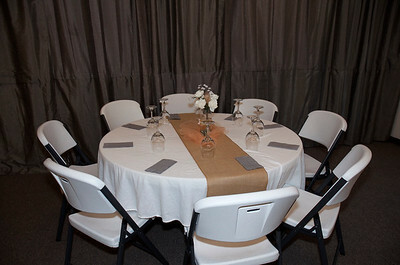 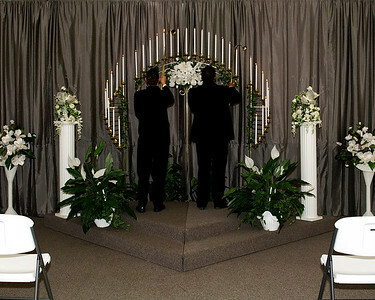 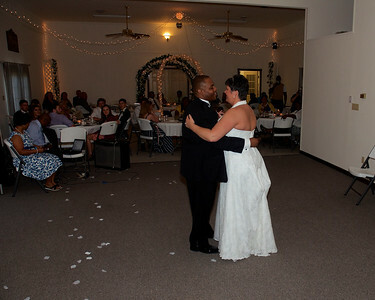 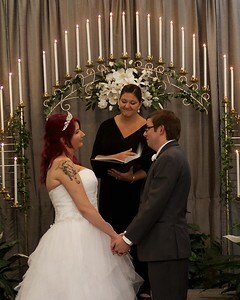 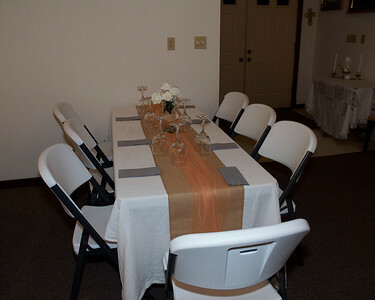 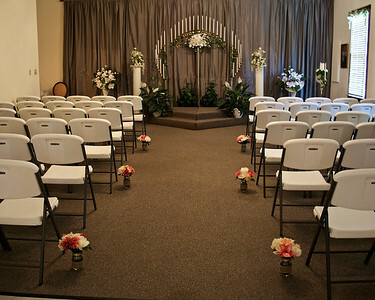 Our facility has an Intimate Wedding Chapel and a Reception Room. 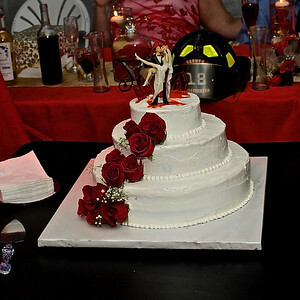 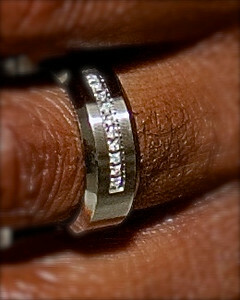 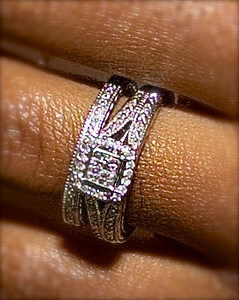 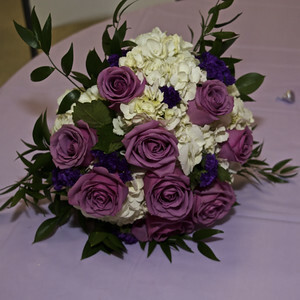 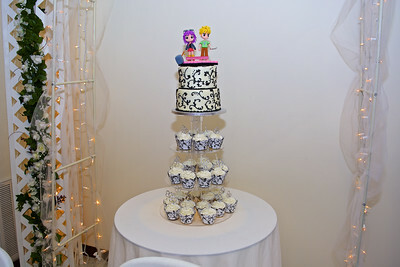 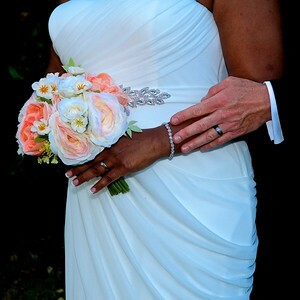 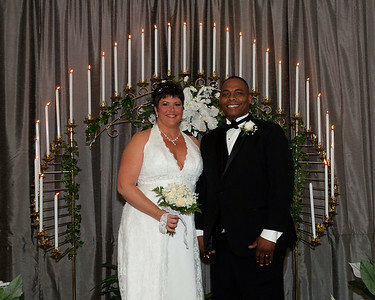 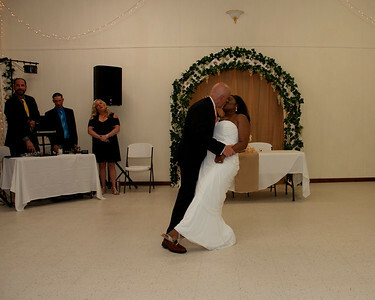 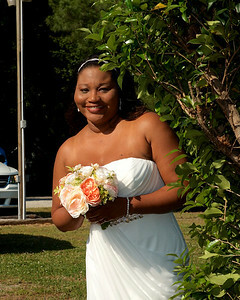 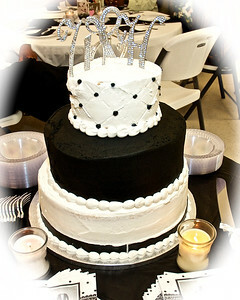 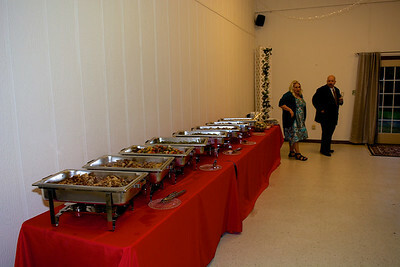 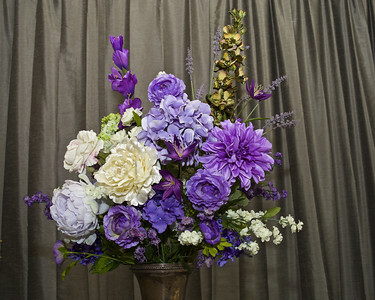 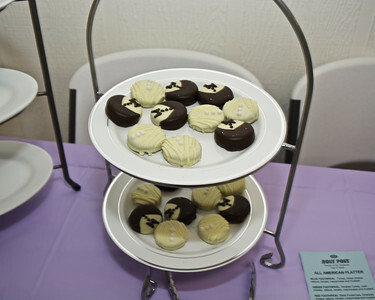 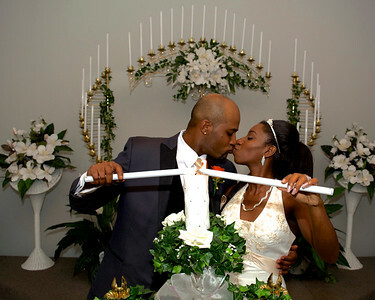 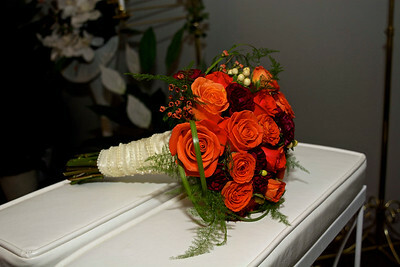 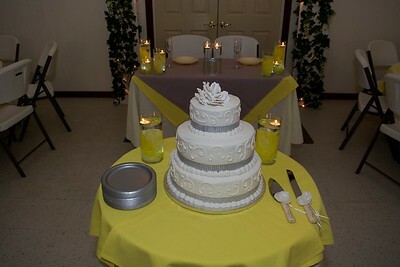 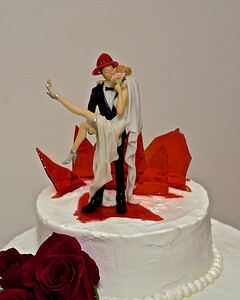 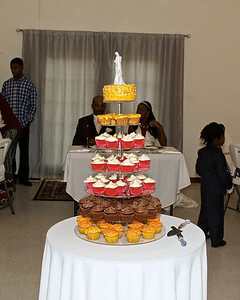 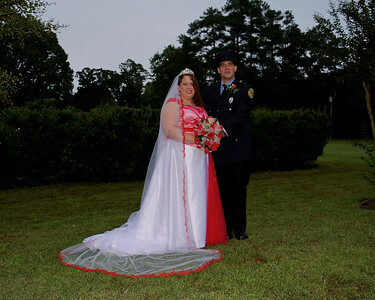 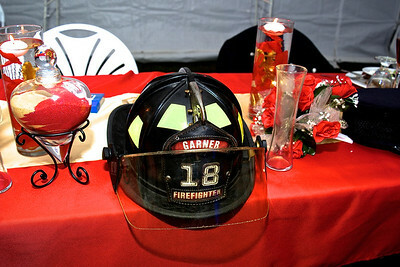 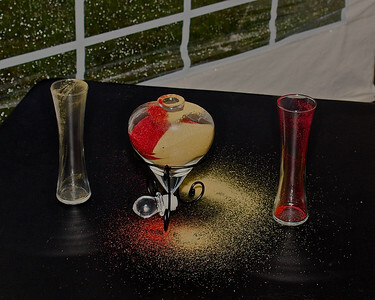 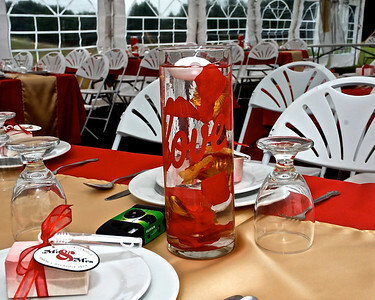 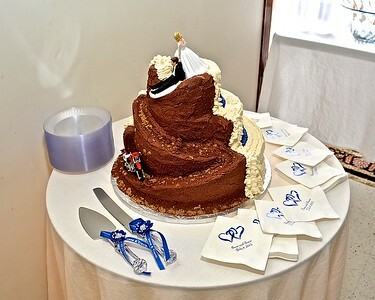 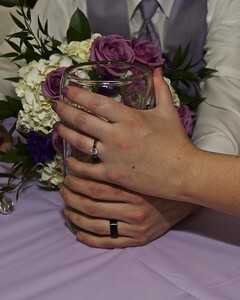 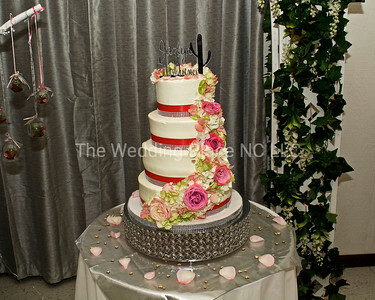 Our specialties are weddings, receptions and photography. 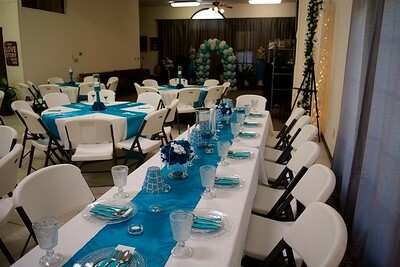 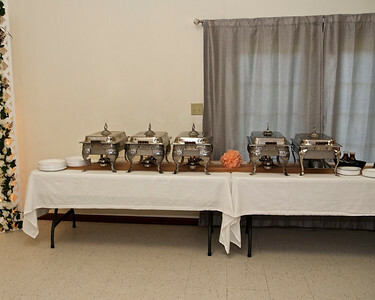 The facility is available for other types of events such as rehearsal dinners, bridal and baby showers, banquets and parties to name a few. 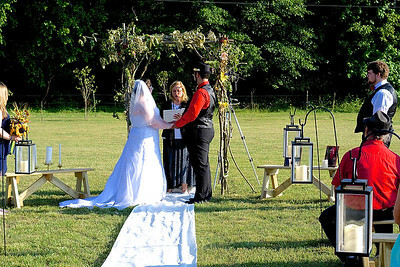 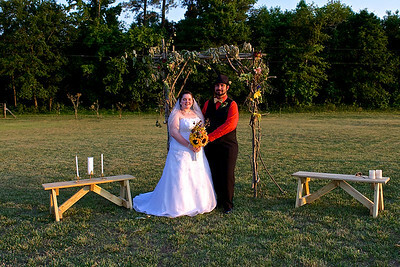 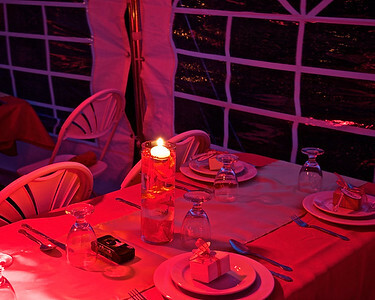 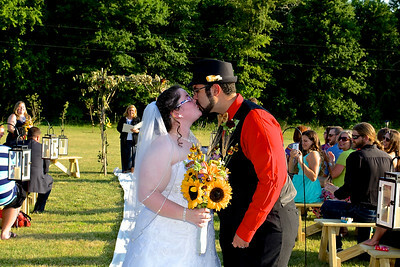 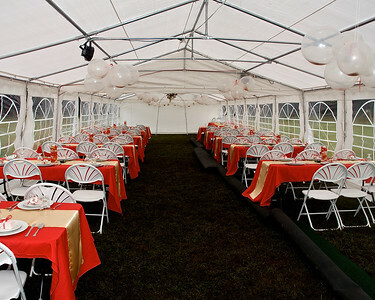 There are large grassy areas available for tents and outdoor weddings as well. 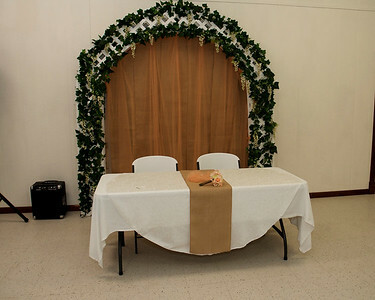 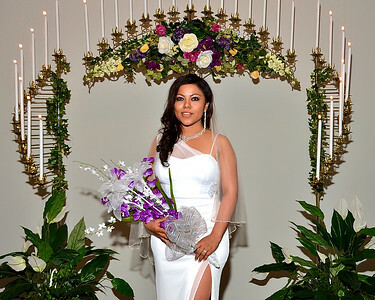 The time has been taken to create a facility that is comfortable and photographically attractive with decorative items of beauty to enhance our weddings. 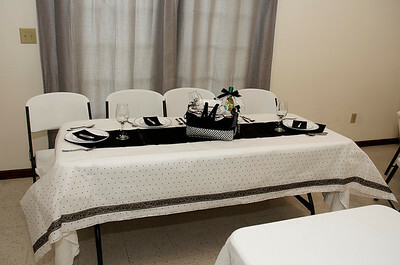 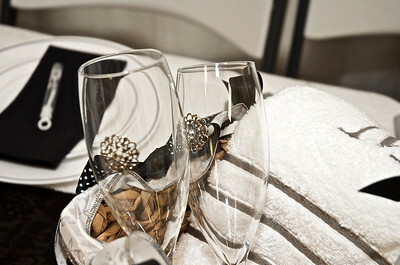 It is a pleasure for us to offer our accommodations and to assist you on your very special day. 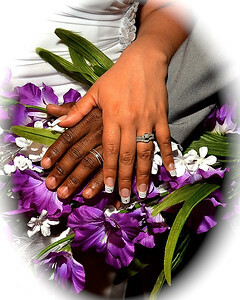 We will do all that we can to make this the most beautiful, enjoyable and memorable wedding possible.